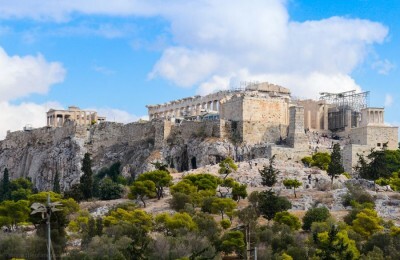 Athens proved to be an attractive city break destination in 2014 as occupancy rose in the city's hotels by 21 percent compared to 2013, reaching 2008 levels. 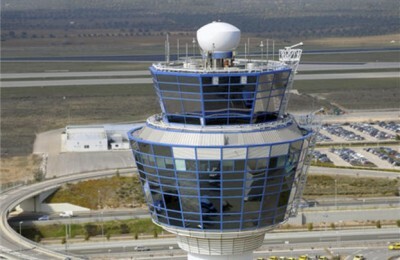 Greek Air Traffic Controllers called on Wednesday, for the replacement of ageing radar systems and the recruitment of additional staff in order to deal with the upsurge in tourism. 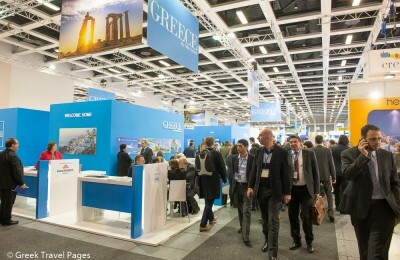 The 49th edition of ITB Berlin, held in March at Messe Berlin in Germany, gave quite a promising outlook for the 2015 tourism season in Greece. 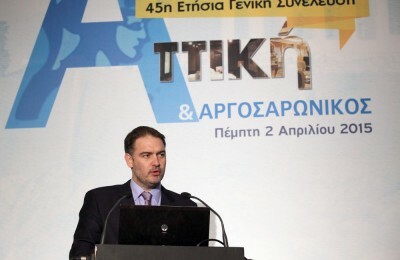 Thessaloniki came in second place among some of Europe’s most-loved cities that were competing for the "InterRail Destination of the Year Award 2015". 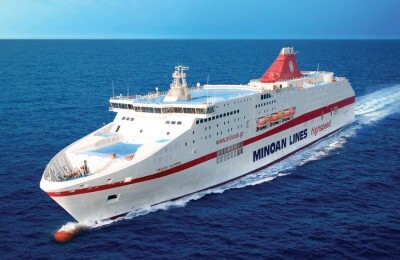 Passenger ferry company Minoan Lines announced on Tuesday, improved financial results for 2014 with a 3.5 percent increase in turnover. 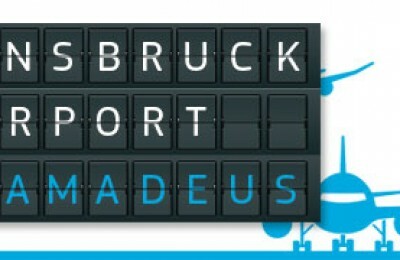 Amadeus has reached an agreement with Innsbruck Airport to deliver a range of new airport solutions: Airport Common Use Service (ACUS), Airport Baggage Reconciliation System (BRS), and Airport Passenger Verification (PV). 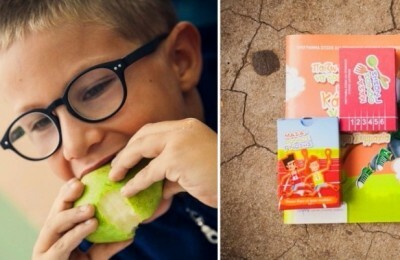 The charitable foundation of Grace Hotels on Thursday announced a pledge of 1.2 million euros to two leading Greek charities – Hatzikyriakio Institution, one of the oldest childcare institutions in Greece, and public health institute, Prolespis. 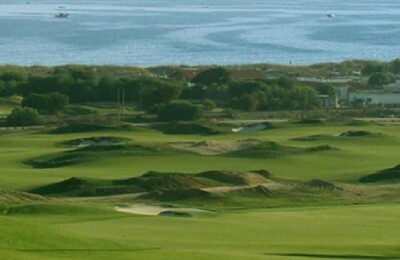 After posting losses due to bureaucratic delays in its Greek five-star-plus project to be developed on the island of Crete, Minoan Group, active in travel and leisure, announced plans to expand its Stewart Travel services across the UK. 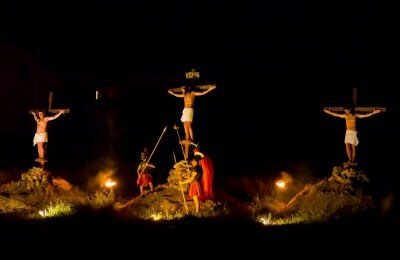 Greek Orthodox Easter traditions will come to life on the Cycladic island of Paros, this year, with everything from religious rites and rituals to gastronomic habits of yesteryear.